Founded in 2014 as a spin-off from the department of biotechnology at Lund University. Our company was founded in late 2014 and has since developed a unique and patented bio-based extraction platform technology.​We are currently in the process of commercializing our PHA extraction technology and our patent-pending technology for valorising feathers. 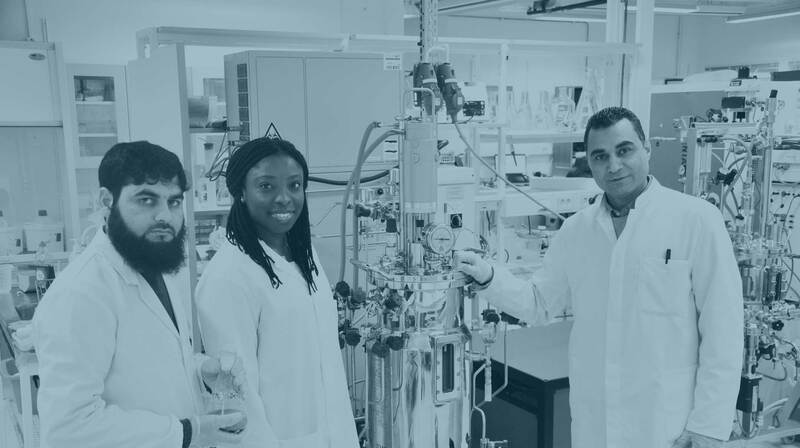 In the lab, our researchers are constantly exploring novel applications for our extraction platform. The company has featured in Swedish and international media such as Reuters, SVT, Ny Teknik and The Chemical Engineer. We are also proud recipients of support from Nordic Innovation – as part of the Nordic Green Growth Research and Innovation Programme as well as the Swedish Innovation Agency, Vinnova. Sten K Johnson Foundation, ALMI. 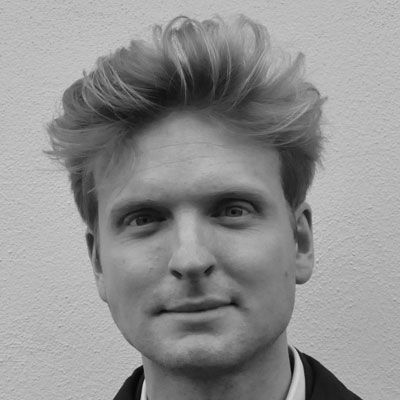 Edvard is a lawyer, entrepreneur and investor with a solid track-record in building and running innovative companies in the sustainability field. 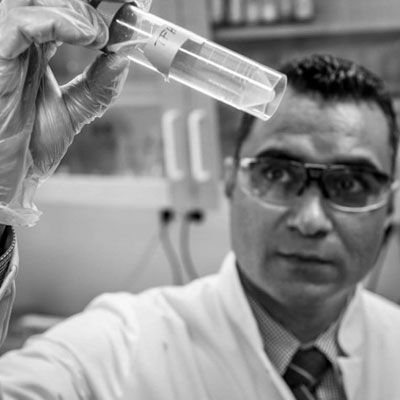 Mohammad has 15+ years of experience in microbial production of polymers, enzymes and chemicals and holds a Ph.D. in Molecular Microbiology and Biotechnology from Münster University (Germany) and did post-doctoral research at Lund University (Sweden), University of Hawaii (USA), and Rensselare Polytechnic Institute (USA) before co-founding Bioextrax. 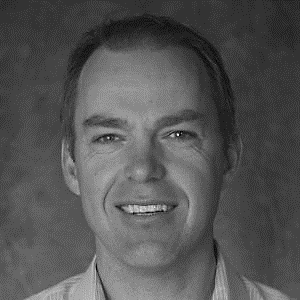 Daniel is a former Nestle USA executive with 20 years of demonstrated success in business development, change management and financial risk management. Rajni received her PhD in Biochemistry in 1984. Since 2004 she is professor in biotechnology at Lund University. Her research is focused on enzymes, green chemistry, integrated process and downstream processes. 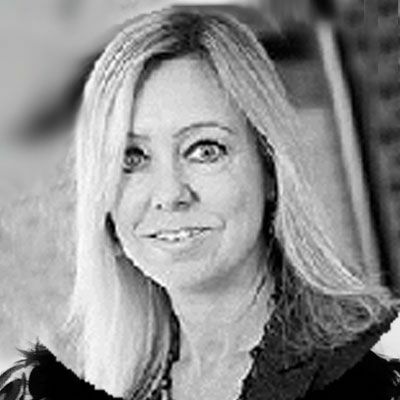 Christine Widstrand is Executive Vice President at LU Holding AB and responsible for the Life Science portfolio. She holds a PhD in Analytical Chemistry from Lund University. With a background as CEO and founder of several Biotech Companies, she has gained over twenty years of experience in business development, venture capital raising, international sales and marketing, licensing and organisational and quality management. Christine has many years of experience in board work, both as a member and as a Chairman. 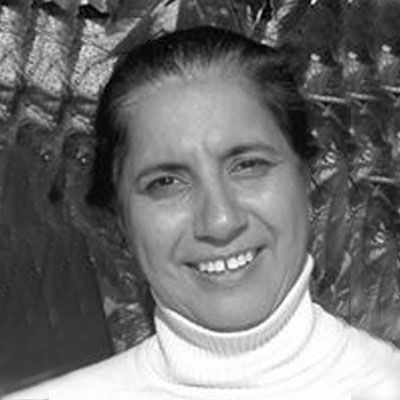 Monica is an expert in the production of Polyhydroxyalkanoates (PHA), ranging from bioreactor design and maintenance, analytical techniques and extraction methods. 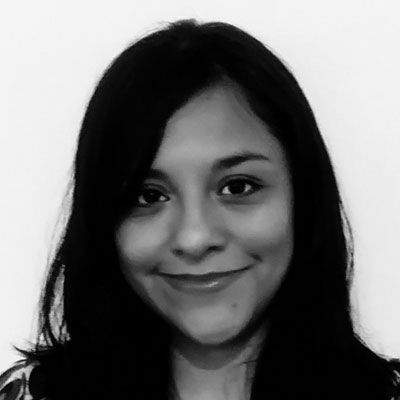 Monica holds a PhD in chemical engineering from University of Queensland (Australia) and has carried out postdoctoral research in polymer technology at Lund University.